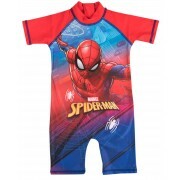 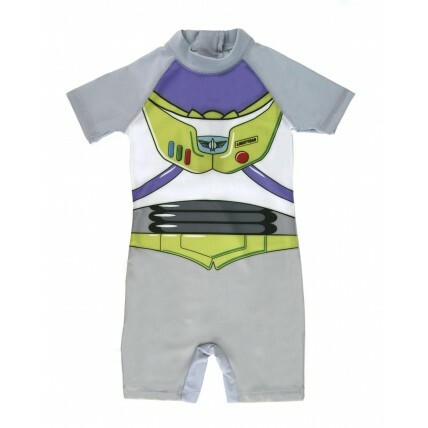 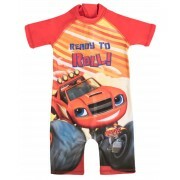 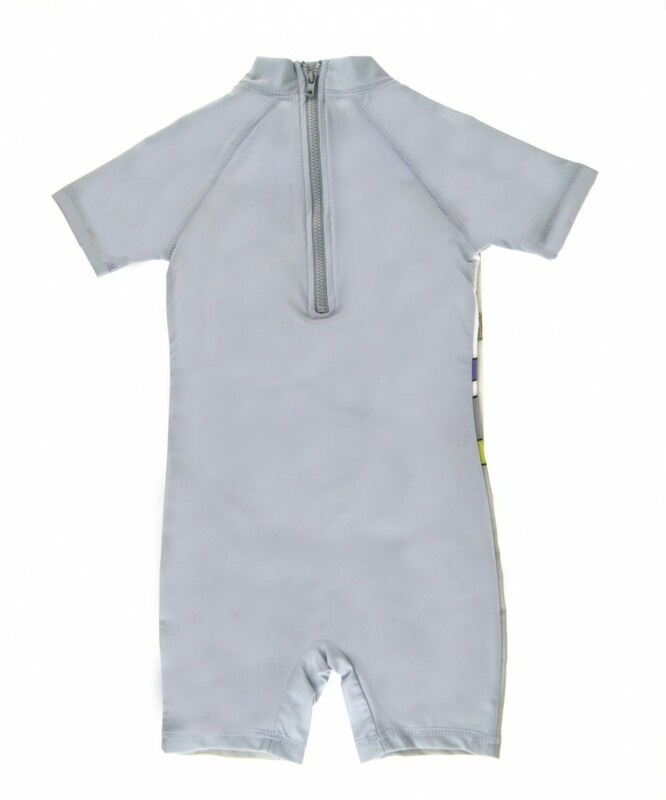 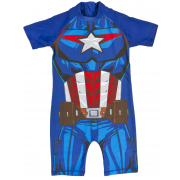 Get your little space rangers ready for summer with this official Buzz Lightyear sun suit. 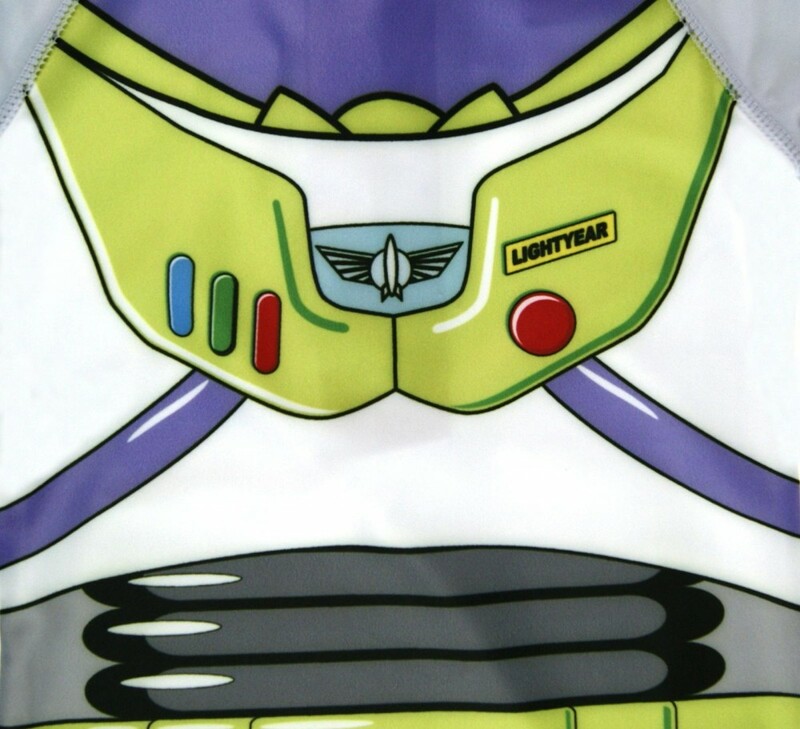 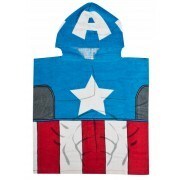 The suit is styled to look like the characters icon space suit featured in the popular film series Toy Story. 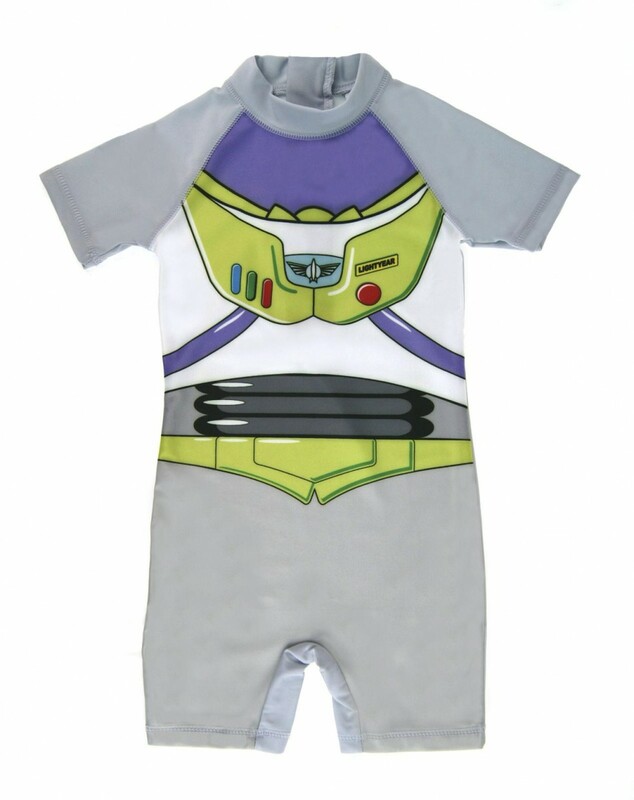 A great buy for any young Disney fan.